The Coyotes on Monday recalled defenseman Connor Murphy and assigned forward Jordan Szwarz to the team’s American Hockey League affiliate in Portland. The 6-foot-3, 190-pound Murphy has tallied a goal and seven assists in 21 games with the Coyotes this season. He has also posted six assists PIM in 18 games with Portland. The 20-year-old was the Coyotes’ first-round draft pick, the 20th selection overall, in the 2011 NHL Entry Draft. 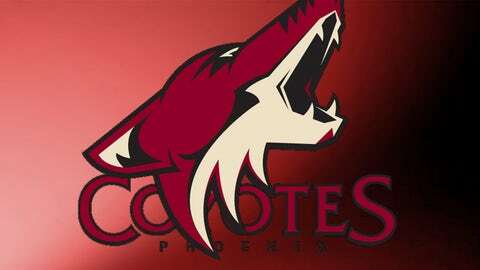 The 5-foot-11, 200-pound Szwarz has scored three goals in 26 games with the Coyotes this season. The 22-year-old also has tallied four goals and three assists in 12 games with the Pirates.